43 Units / 2 Stories with surface parking lot in the South Converse neighborhood. Built in 1983. Provides assistance in passing the GED test, as well as adult education in basic literacy, preemployment and computer training, and English for Speakers of Other Languages (ESOL) classes. 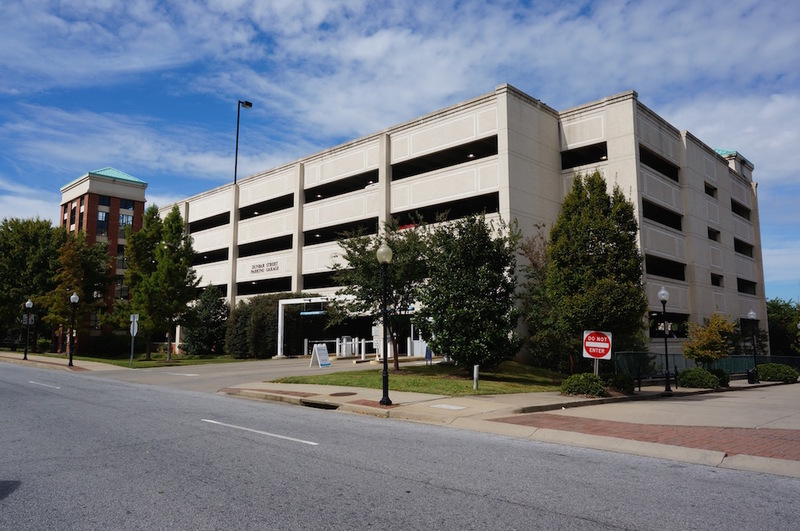 Barber shop near public library, Kennedy Street parking garage, and Spartanburg Community College. BB&T offers a complete range of financial services including banking, lending, insurance, wealth management solutions and more. Spartanburg's finest jewelers providing a large variety of anniversary, engagement bands and timepieces. Private art collection featuring works by southern artists such as Eugene Thomason, William D. Washington and Helen Maria Turner. Local Barbershop in Downtown Spartanburg. 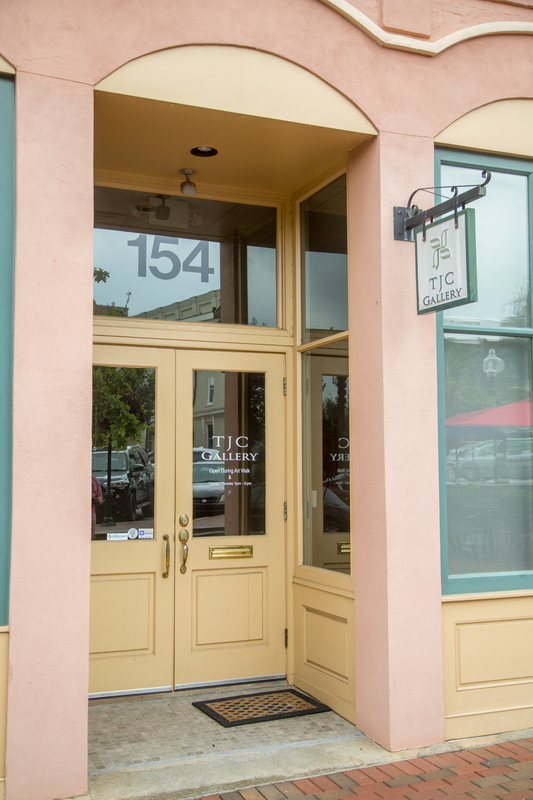 Upscale restaurant offering lunch and dinner, with local ingredients and a large wine list. Bronze statue memorializing Albert Einstein, created by Gary Price. Located in front of TD Bank. Small clothing, accessories, and shoe boutique carrying various designer products to choose from. Local photographer that showcases Spartanburg in colorful, eclectic photos. A casual yet cohesive yoga community that welcomes everyone. No membership needed - just quality yoga classes as your convenience. Featuring Lilly Pulitzer collections, Pink on Main offers a exclusive and opulent shopping experience for those seeking to add a little jazz to their style. 103 S Daniel Morgan Ave. Your very own neighborhood pizza parlor, and also specializing in wings, burgers, pasta dishes, wraps and more. Privately owned investment firm whose primary target is on investing in lower middle-market companies throughtout the U.S.
A church seeking to take all members and recognize the threefold foundation principle of being relevant, real, and relational. Local Jazz Bar, aiming to provide the upmost exceptional entertainment not only through their music but with art and food, while being a positive impact on the community. Local Jazz Bar, aiming to provide the upmost exceptional entertainment-- not only through their music, but with art and food, while being a positive impact on the community. Studio art co-op that strives to create a community of artists wherein members mentor and support one another, to provide affordable studio, display, and performance space to established and emerging artists living in and around Spartanburg, South Carolina, and to provide the public with opportunities to view original art and to interact with the artists. Salon and Spa located in the Farmer's Marketplace on Kennedy Street. CORA seek to provide a sincere and caring rehabilitation service to their patients. A gallery designed to cultivate art and support local artists within the community. Profound care Philosopher whom specializes in family counseling and more. Your natural American sub station known for their build your own subs and salads. A studio that holds various art pieces, jewelry, frames, and more uniquely for your own taste! A studio that holds various art pieces, jewelry, frames, and more uniquely for your own taste, in addition to creating custom frames for desired display pieces. Renovation of space in existing downtown building for craft beer tap house, Growler Haus. Cozy and innovative Craft Beer bar, featuring 24 rotating brews on tap; Haus bites and specialty beer tasting menus; improv, trivia, and karaoke nights; outdoor biergarten; and live music on weekends. Downtown salon that focuses on customer service. Offers hair cuts and colorings, hair and scalp treatments, waxing and spray tans. Wide range of local, regional and national craft beer sold at a convenience store. Merchandising over 50 virgin olive oils and balsamic vinegar's grown from many sources across the globe. Local bar with sports and live music. Serves pizza, burgers and entrees from Brickhouse Pizzeria. Upfit of existing building for upscale hair salon. The first brewery-cidery in the Upstate, offering 40 drinks on tap, including local and self-made beers and ciders. 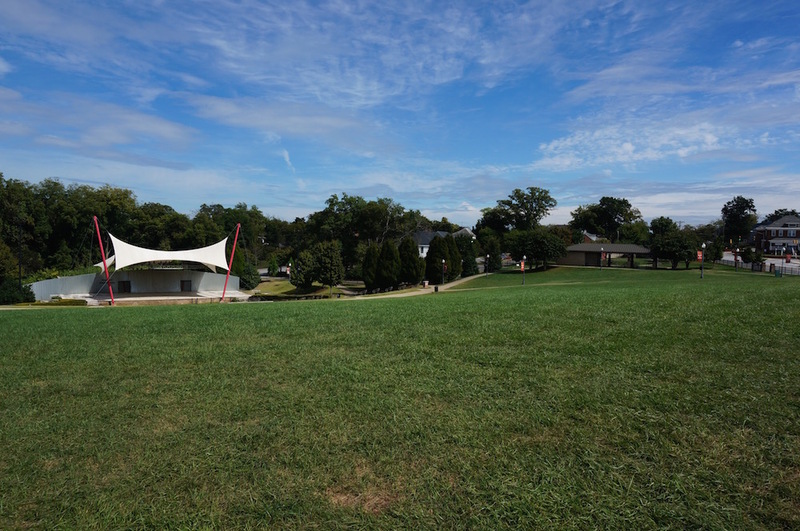 Home to several performance events, monthly Hub City Swing meetings, and the Winter Harvest Market. Day spa and salon offering massages, hair styling and nail treatments. Home to over 70 different local Spartanburg artisans, The Kindred Spirits is a studio for painting classes, free-flowing creative expression, an abundance of jewelry, pottery, and other creative media. 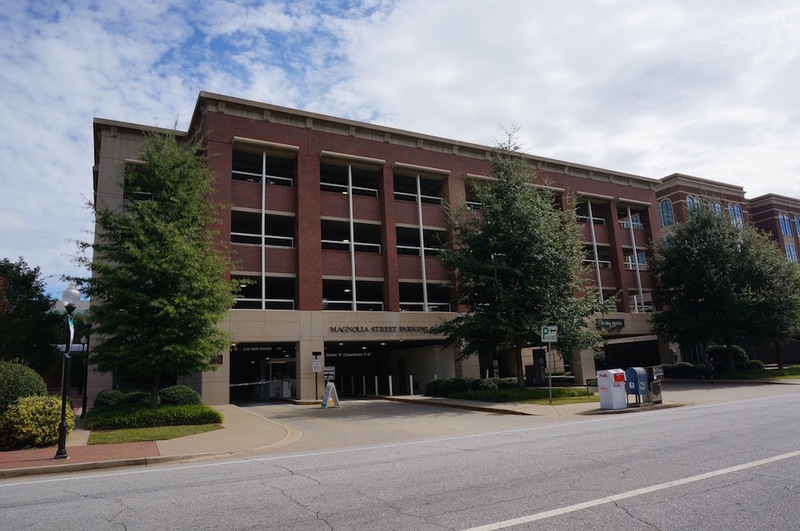 Open for residents to shop for a healthy selection of produce and holds a small event space for weddings, gatherings, concerts, and the Hub City Farmer's Market. There is a B-Cycle docking station here. This financial institution seeks to reach all sort of citizens over the Southeast territory to help fulfill their everyday banking wants and needs. Authentic Mexican Restaurant with trendy Spartanburg themed plate names, margaritas, game nights, and underground location. 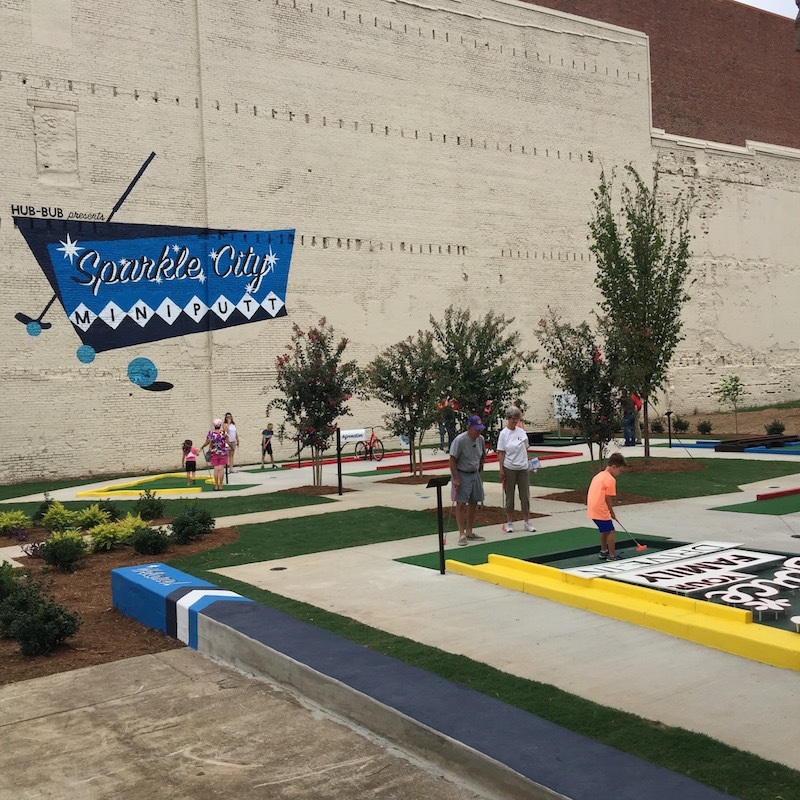 Downtown community garden developed to promote health, wellness and nutrition throughout the upstate community. Upfit of existing building for new restaurant. 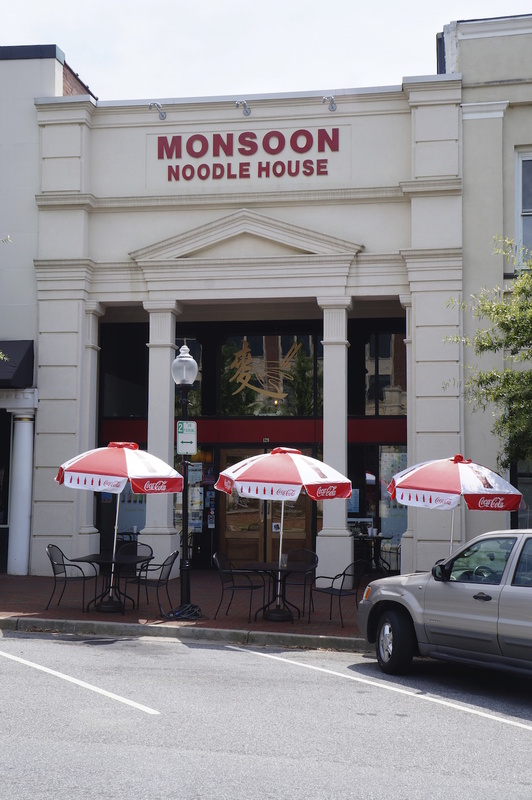 Lemongrass Kitchen serves authentic Vietnamese dishes like barbecued pork, beef or chicken atop steamed rice, spring rolls and a variety of salads. Bubble tea in a variety of flavors also is on the menu. 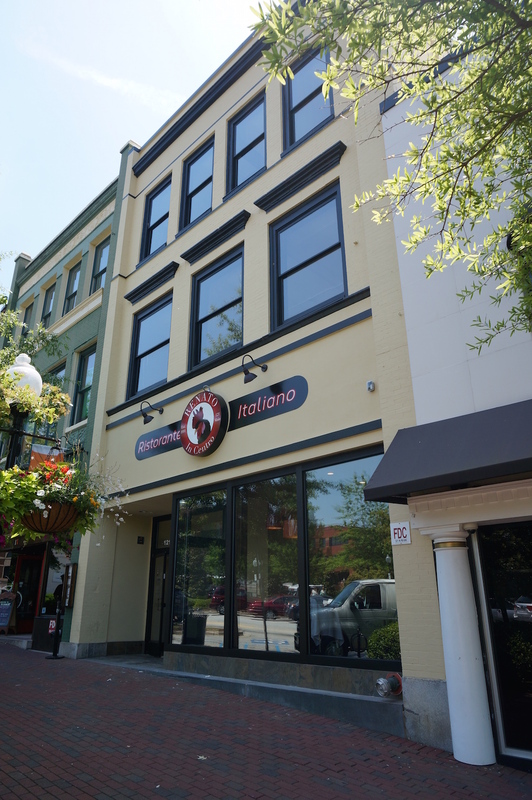 Apartments: The two units on the second floor above the restaurant are located within sight of Morgan Square and in the heart of everything downtown has to offer. A Arrangement provides Spartanburg with it's first European Flower Market specializing in designs ahead of its time. 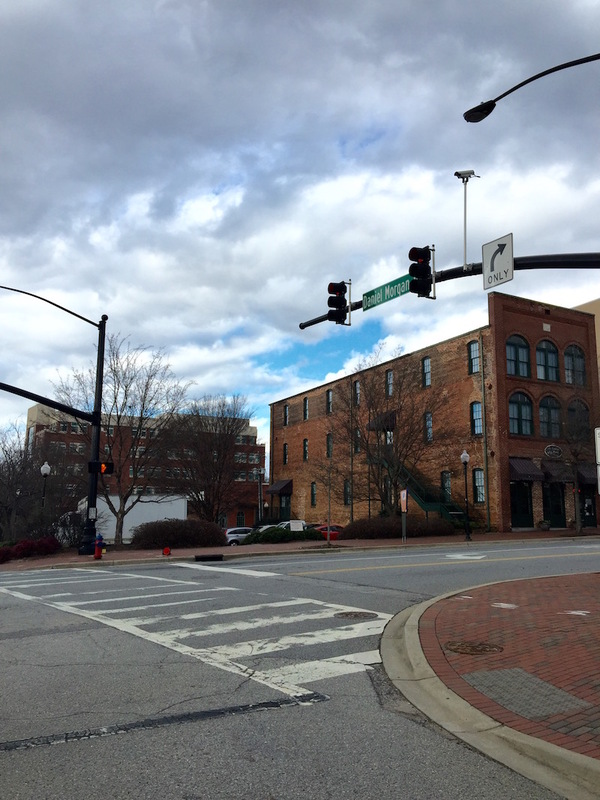 Spartanburg branch of global financial services firm. Downtown toy store that carries both popular and classic toys. Park that follows a tributary of Fairforest Creek, connecting several neighborhoods and two City Parks, and is in close proximity to downtown, Duncan Park, and the Mary Black Rail Trail. Japanese-Hawaiian fusion, or poké, restaurant now occupying corner space at North Church and Dunbar, overlooking Morgan Square. First poké restaurant to open in the state of South Carolina. Japanese-Hawaiian fusion, or poké, restaurant occupying corner space at North Church and Dunbar, overlooking Morgan Square. First poké restaurant to open in the state of South Carolina. Private, four-year liberal arts institution founded in 1854. Offers bachelor’s degrees in 26 major fields of study, and is well known for its programs leading to graduate and professional studies. 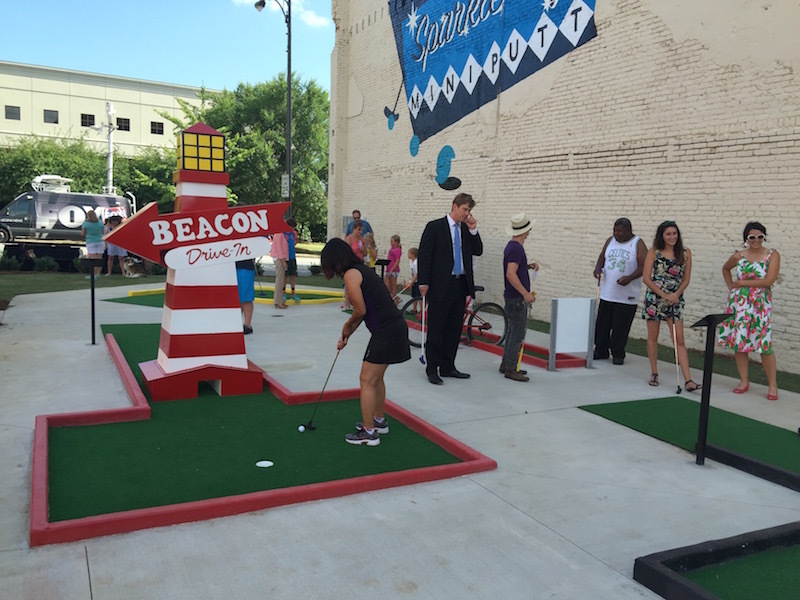 Features athletic and cultural community events through performance venues, studios and galleries. Downtown beauty supply store that sells cosmetics, hair care products and apparel. A liberal, welcoming congregation that transforms lives and our world by developing strong hearts and minds, challenging injustice, promoting sustainability, and celebrating diversity. Downtown hair salon and beauty supply store with a focus on customer service. Offers hair styling, skin and nail care treatments, and special occasion makeup application. Chief administrative building for the city of Spartanburg. Houses the City Council and Municipal Court. Printing and graphic design company that provides materials for many local businesses and organizations. Operating for over 50 years. Full-service beauty salon for men and women using products by Alterna, Davines, Eufora and GloMinerals. Offers hair coloring and cuts, facials and waxing, and hair extensions. 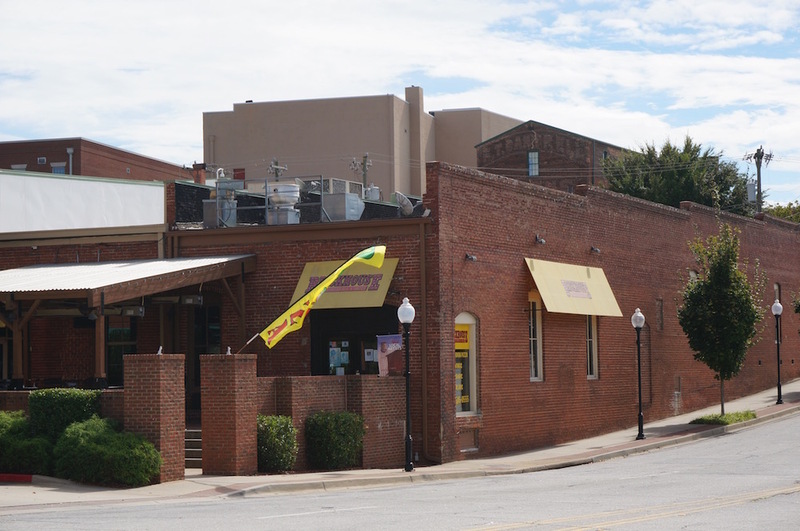 Classic Spartanburg restaurant that has been serving customers for over 50 years. Offers hot dogs, hamburgers, sandwiches and milkshakes. 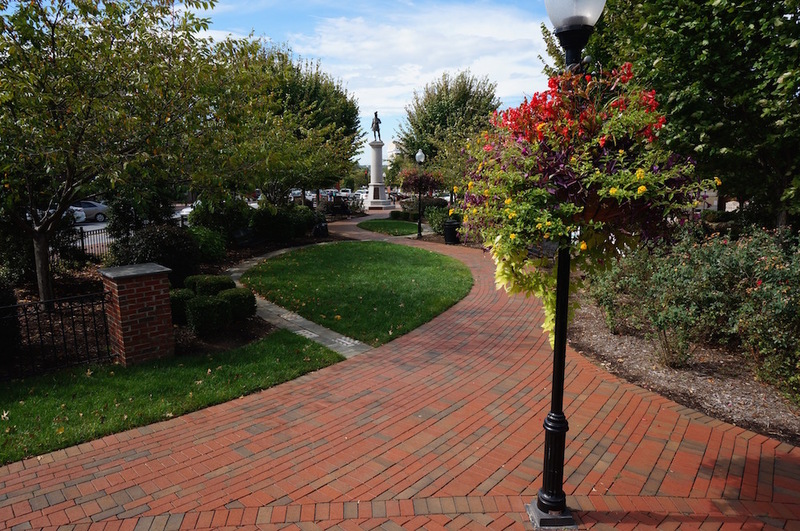 Mini-park located in the central Business District of Spartanburg. 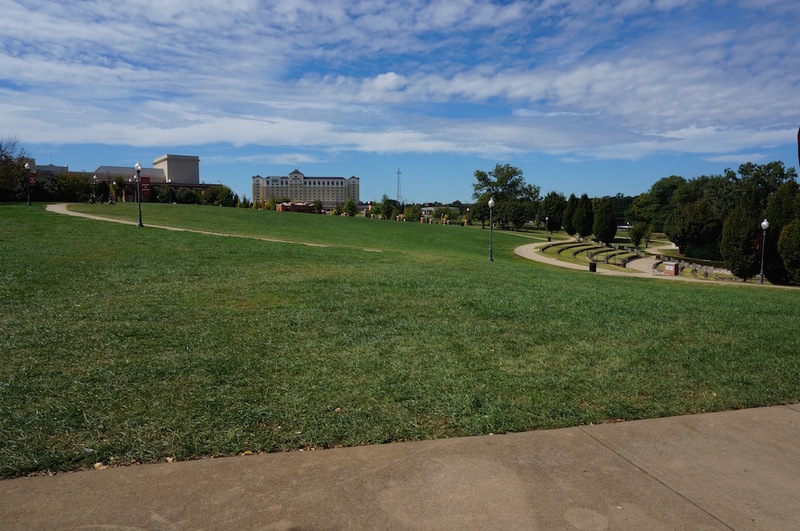 It is a 0.25 -acre urban passive park with beautiful landscaped areas, benches, and pathways. Downtown spa offering multiple types of massages, skin care, spray tanning and waxing. Spartanburg cornerstone, selling southern, classic and preppy mens' clothing since 1903. Food truck turned brick and mortar location, The Streatery/ Eatery are known for inventive food pairings, from Asian influence to Southern cuisine. They offer Breakfast, Lunch, and weekend Brunch menus, with several vegetarian and vegan-friendly options. Charleston-based specialty clothing, accessory, and gift boutique. 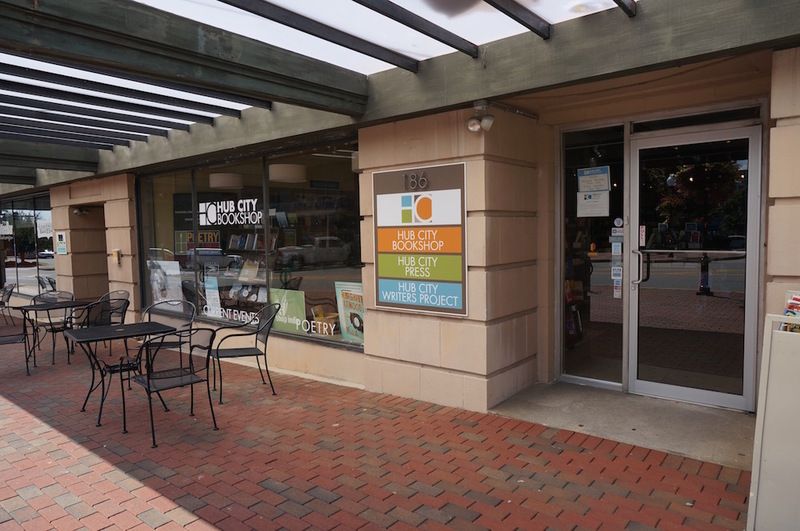 This is the third store location, and first in the Upstate SC. 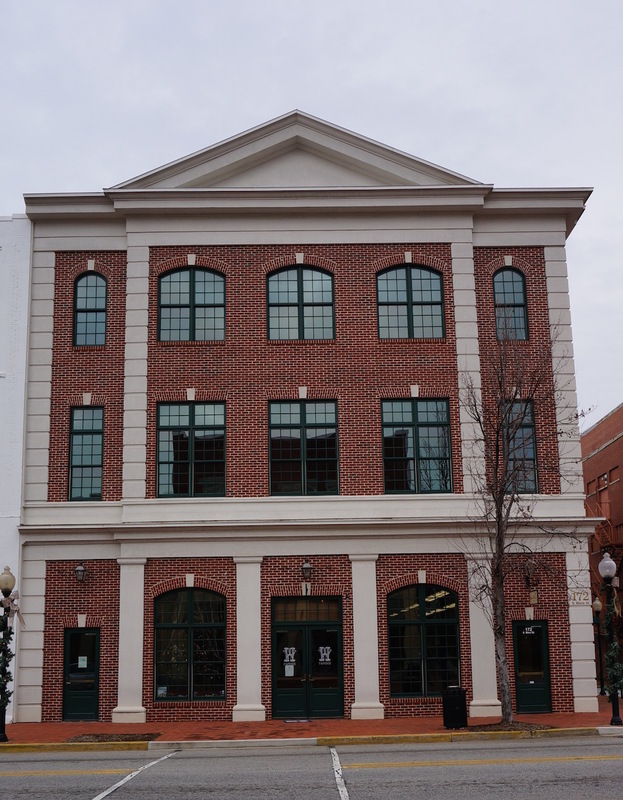 Renovation of downtown building was completed in 2015. 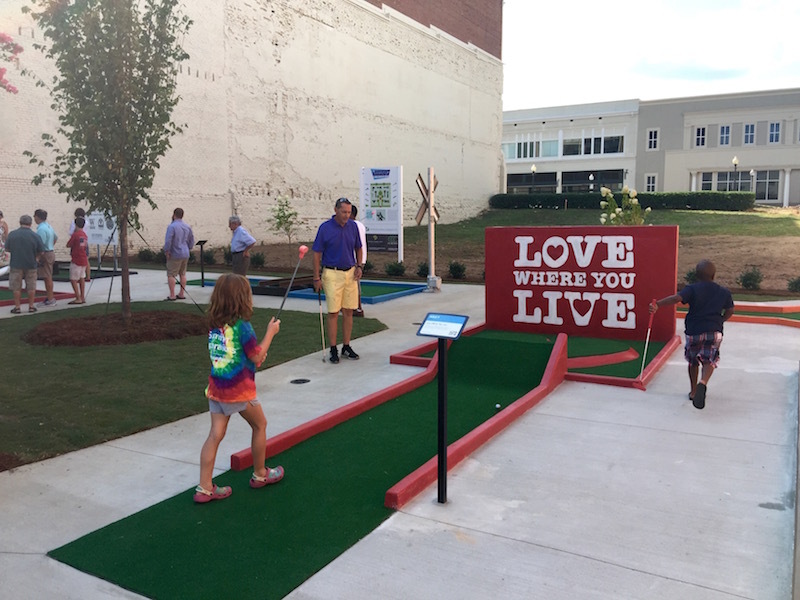 Spearheaded by HUB-BUB, the Love Where You Live mural is Spartanburg's most iconic, transforming the corner of West Main and Spring streets. Le Spice Restaurant is a French-Thai fusion lunch and dinner restaurant. Antique dealer in downtown Spartanburg. Chiropractor seeking to improve one’s health in an addition to reduce the risk of injury and sickness. A Presbyterian Church striving to get its members to glorify God and share Christ through word and deed while applying the root values of teaching, worship, giving, discipleship, congregational support and providing for others. Your very own Art Center for children and adults to be able to explore and distribute their own ideas through various new artistic mediums. Themed painting nights! Home office for Spartanburg's District 7 school system. 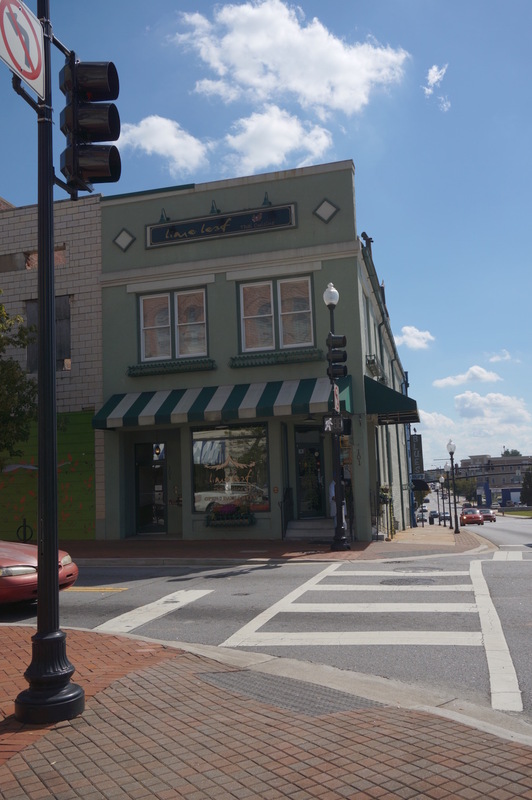 Looking for a place to purchase reasonable jewelry and receive special care to your most beloved jewelry, come visit one of the longest running jewelry stores in Downtown Spartanburg. Home for the Denny’s Corporation building and a huge courtyard space for small events, and concerts. One of Spartanburg’s best chain shoe repair shop offering name brand shoes, apparel, bags, socks for men, women and children. Hair salon specializing in natural haircuts and styles. Baptist church that values absolute truth, unity, passion and prayer. Holds worship services for children, youth and adults. 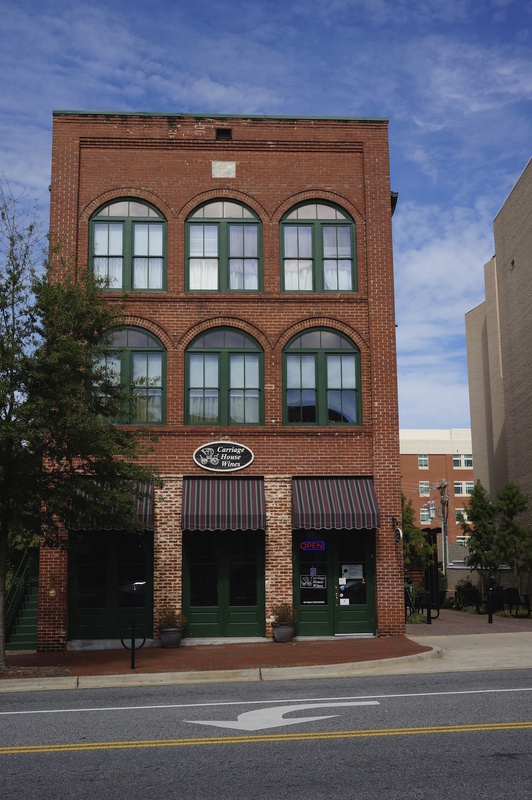 An Affordable name brand clothing store brought to Spartanburg in 1886 by Mr. John Graham. Christian Church in the Eastside of Spartanburg. Fast-food Restaurant, famous for their Chili Dogs while also serving many other varieties from burgers to sandwiches. Local barbershop based in Downtown Spartanburg. A Design and Construction company that takes part in the building and planning of Hotels. 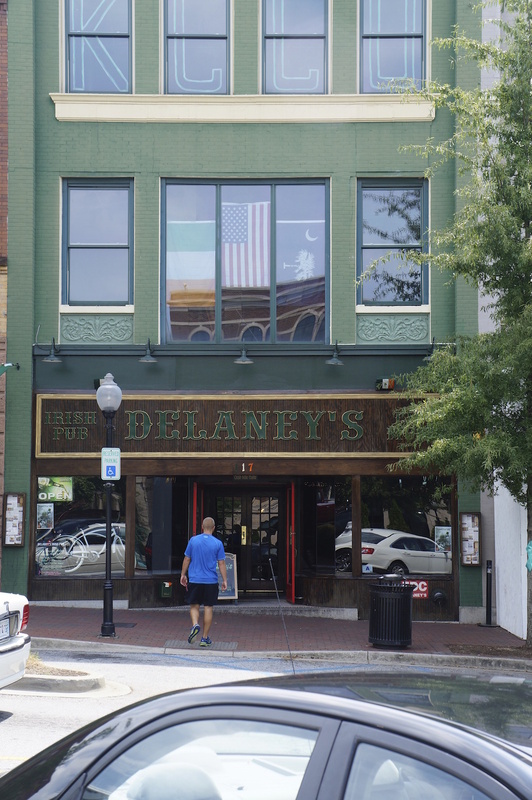 One of Spartanburg's oldest running Bar and Lounge. Their Redneck Burger has been featured in Southern Living magazine. A vibrant parish welcoming all. Through worship of God, service to others, fellowship, care and learning together, strives to shine the light of Christ into the world. One of two staffed chambers offices in South Carolina. Offers a beautiful selection of fun and unique products, clothing, and accessories along with pampering services Skin and Body boutique. 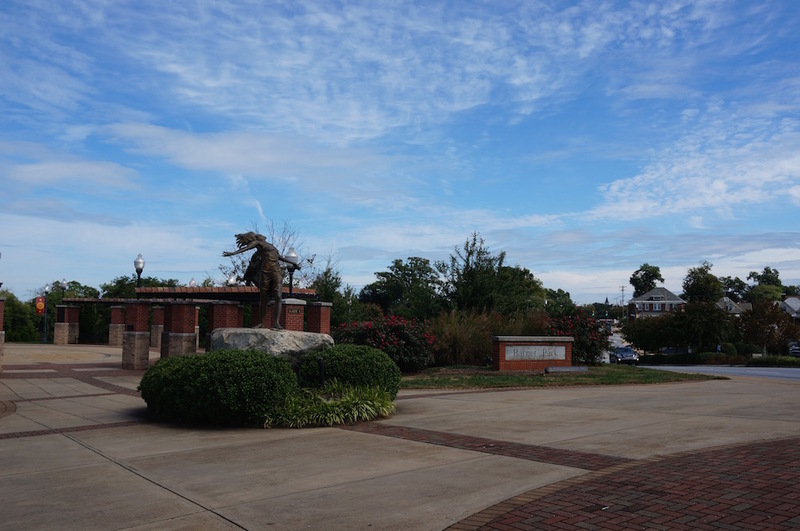 A private master's university in Spartanburg, SC providing distinctive undergraduate liberal arts education for women and innovative programs for co-ed graduate study. One of Spartanburg's oldest 24 hour fitness center's. Known for their diabetic and pediatric shoes, McMahon Shoes offers a wide variety of comfortable shoes for it's customers. Apartments developed on the edge of the central Downtown community. Optometrists striving to strengthen the lives of patients by lending remarkable vision care. 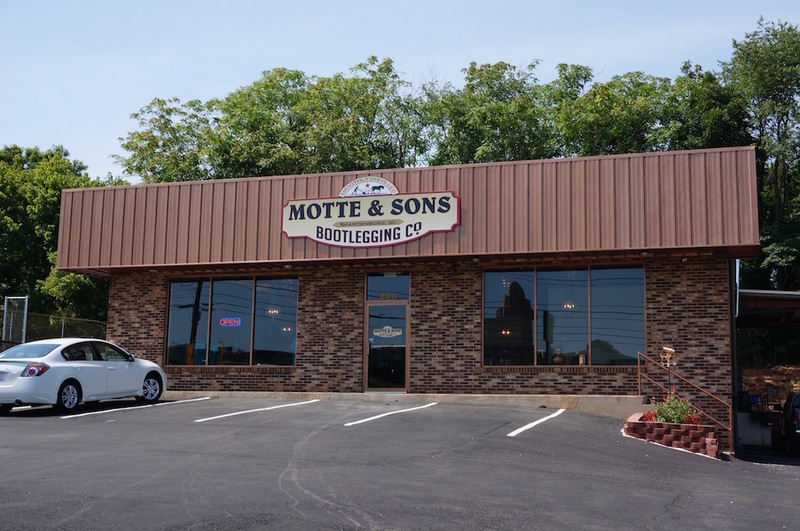 Family inherited business selling a wide variety of men's tuxedos and suits. Regional dance company excelling in commitment with education and outreach programs throughout the Upstate of South Carolina. One of the finest and prestigious congregations in Spartanburg county's history. 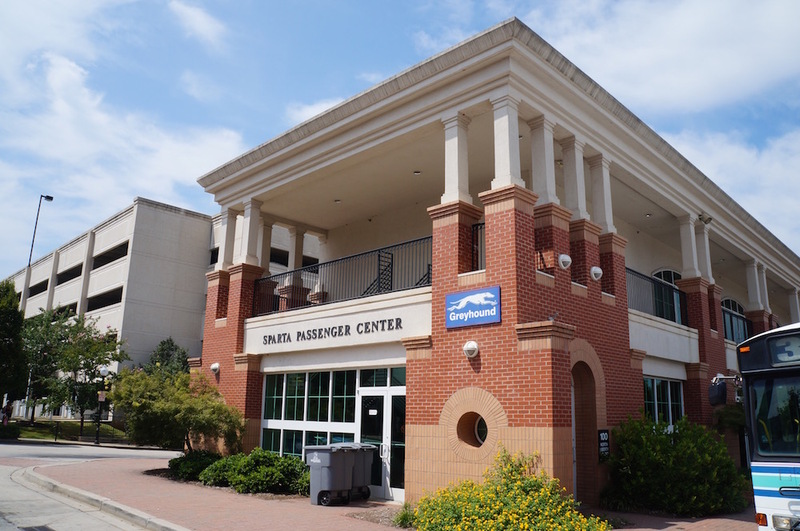 Spartanburg's bike transportation system to take you any and where you want to go around the Spartanburg area. 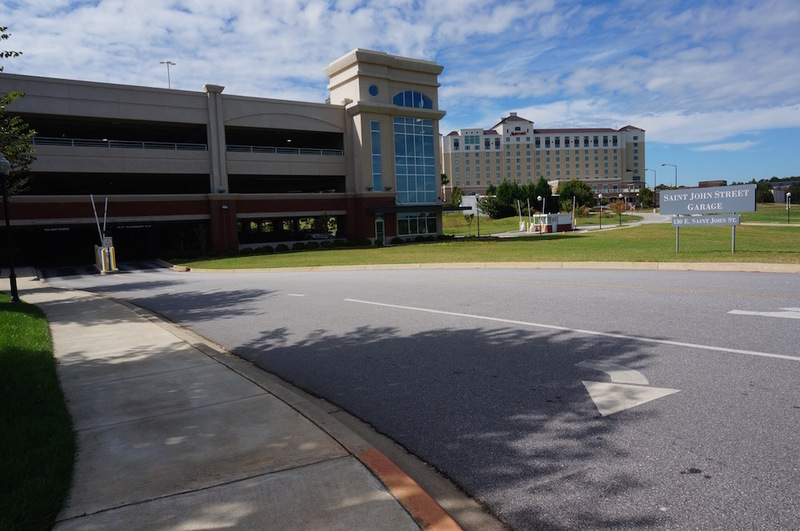 One of the largest bank holding companies in Spartanburg County. 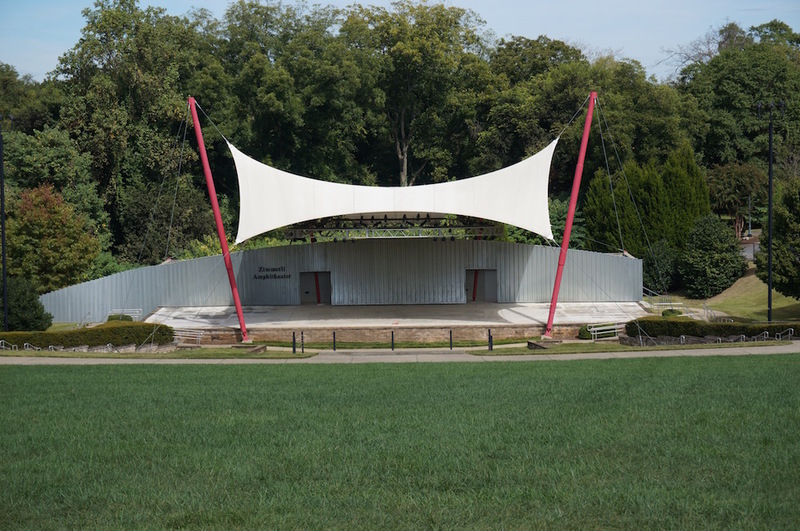 A large event center built for stage events, concerts, family shows and many more events. A 24-Hour Breakfast Diner known for their exquisite omelette's, burgers, and pancakes!